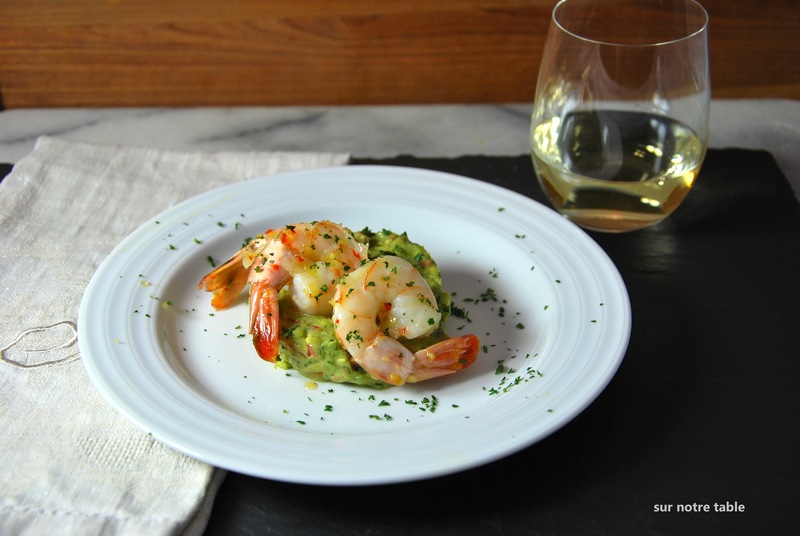 This entry was posted in Appetizer, Easy, Make ahead, Tapas and tagged appetizer, avocado, chili, easy, guacamole, make ahead, make in advance, shrimp, sweet and spicy, tapas by Caroline Reny. Bookmark the permalink. I just made some guacamole last night…just as a dip. 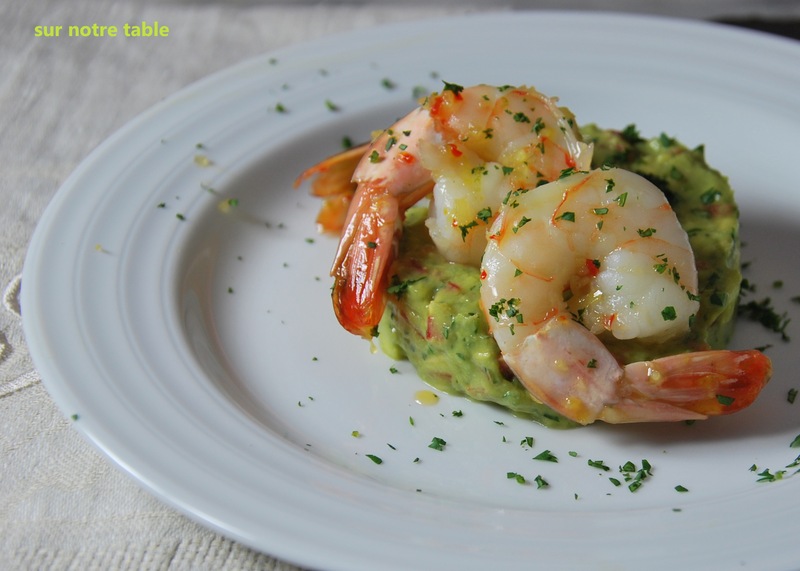 This shrimp/guac combo looks great! Thanks for sharing!